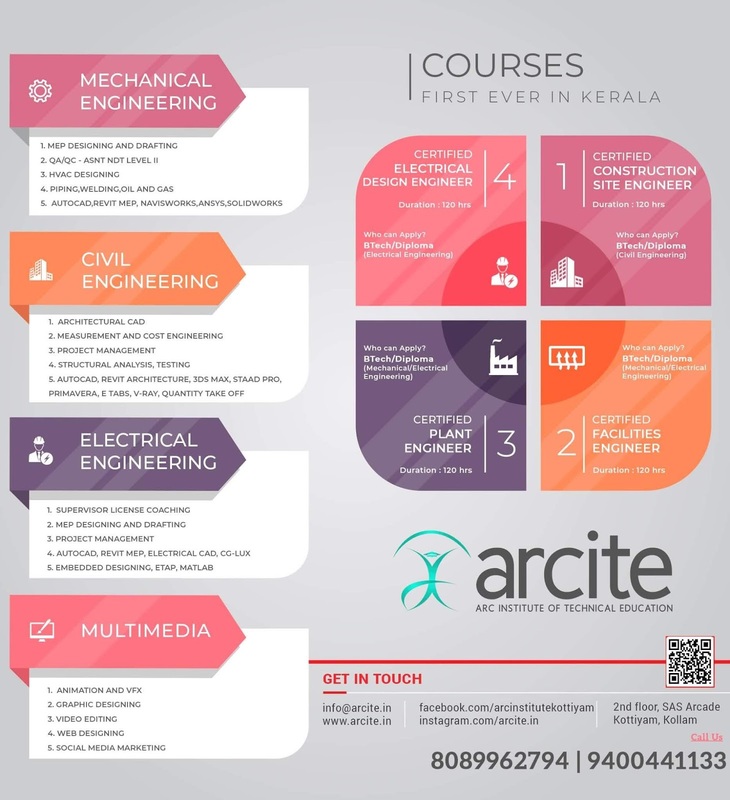 Gears – terminology of spur gears – law of Gearing - involute spur gears involutometry - contact ratio - interference - backlash - gear standardization - interchangability Non-standard gears, centre distance modification, long and short addendum system. - internal gears - theory and details of bevel, helical and worm gearing. 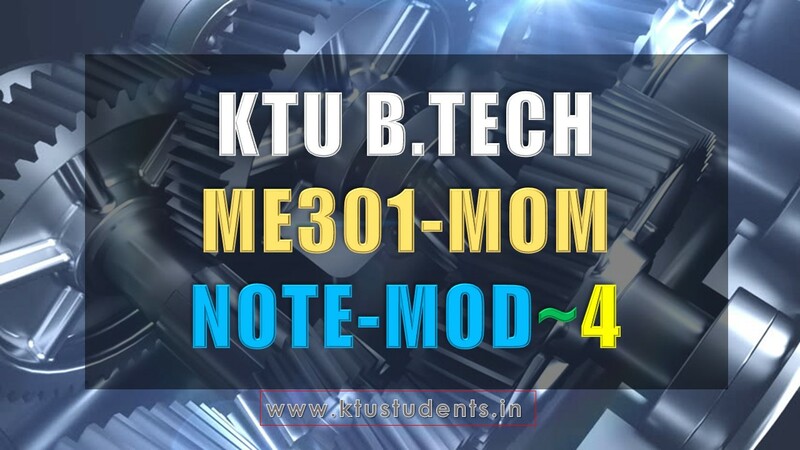 s5 mechanical engineering subject MOM (ME301 Mechanics of Machinery) fourth module full note pdf preview and download links are given below Mechanics of Machinery Note-Module-4 Content:- Gears – terminology of spur gears – law of Gearing - involute spur gears involutometry - contact ratio - interference - backlash - gear standardization - interchangability Non-standard gears, centre distance modification, long and short addendum system. - internal gears - theory and details of bevel, helical and worm gearing.